Dropbox for iOS improves on mobile productivity with a slew of new features. 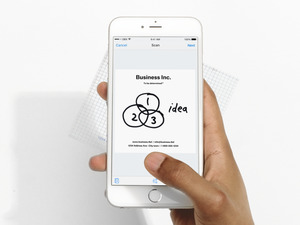 Now you can “sign” a PDF file right from your iPhone with the new Dropbox update. On Tuesday, Dropbox released a new version of its iOS app with a slew of features to boost your mobile productivity. Dropbox for iOS now includes in-app PDF signing, a new iMessage extension and widget compatibility, as well as exclusive iPad features. The new Dropbox for iOS app is available now from the App Store. “Working from your phone or tablet can make a big difference in your productivity, but sometimes it’s still hard to match the efficiency of working at your desk. We want to change that,” Dropbox product manager Matteus Pan wrote on the company blog. Here’s a breakdown of all the new iOS features that Dropbox released this week. The process of returning a signed PDF used to be laborious. You had to print the PDF, sign it, scan it, and email or fax it back. 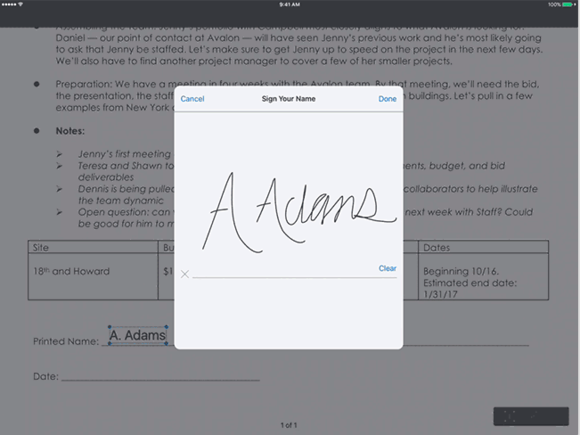 With the new Dropbox app, you can digitally sign the PDF in-app so you don’t need a printer nearby. The update lets you also add text to fill out other fields in the PDF, making the process of sending PDFs back and forth a lot faster. 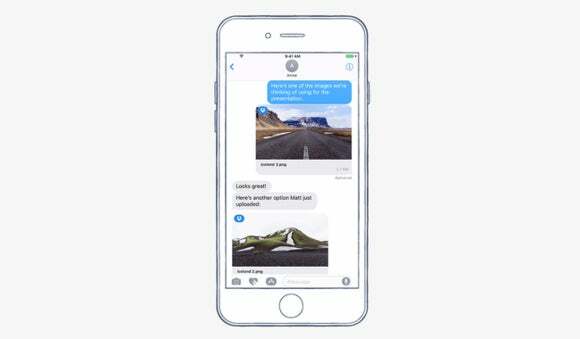 Dropbox also has new features to make the most out of the new iOS 10. 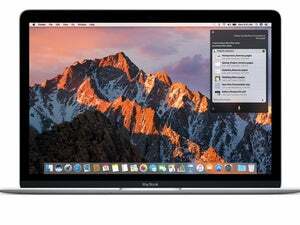 The iMessage extension, for example, lets you find and share files, photos, and documents with your contacts without leaving the Messages app. With the Dropbox widget, you can access all your files and documents from the lock screen. The widget also has shortcuts to upload a new file or photo and scan a document to your Dropbox. Dropbox for iOS also has integrated support for picture-in-picture on your iPad, which lets you watch an uploaded video from your Dropbox while using another app in the background. According to Dropbox, the new iOS app will also support iPad Split View in the coming weeks. This means that you’ll be able to add your Dropbox to your iPad split-screen while working on another app like Safari or Notes.